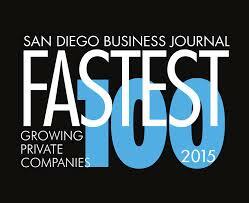 For the second year in a row, our team attended the San Diego Business Journal’s Fastest Growing Private Companies of 2015 event at Paradise Point, SD. And this year the award was accepted in true 3 Blind Mice fashion! Moving up from 74th to 39th is a real testament to the daily hard work by each member of the growing window coverings company in San Diego. 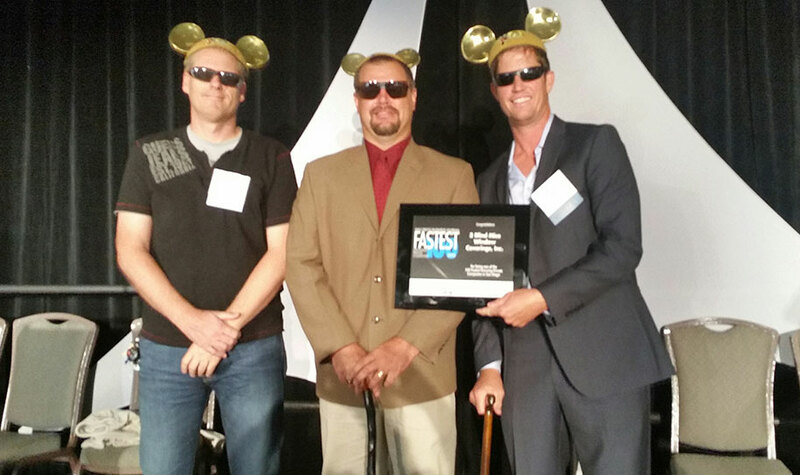 3 Blind Mice from left to right: Gregory Thompson, O’D McKewan, Scot Dietz pose with the award. Scot Dietz, Head Cheese, explains their acceptance of the award after the event, as he reveals the company culture for these big cheese movers in San Diego. Our installers are some of the best in the industry. Not only do we show up on time and work neatly and professionally in your home or business, but we also make sure you fully understand how to operate and care for your window coverings. 3 Blind Mice is looking for highly motivated, qualified individuals interested in becoming part of our successful team. For more information on any of these positions and to begin the application process, please visit Careers at 3 Blind Mice.